This popular text-supplement and reference is designed for use by students and practitioners who require a visual comprehension and review of the fundamentals of regional anatomy. The presentation is concise, simplified, and in outline form. 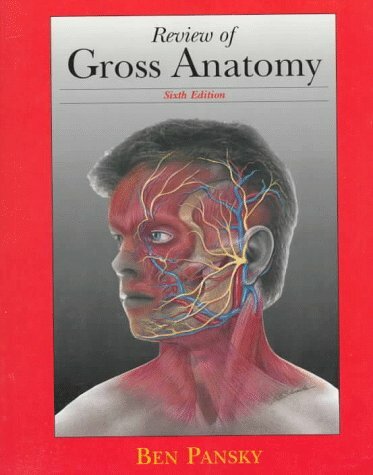 The text is complete, functionally oriented, and clinically informative to stress the need for understanding the essentials of anatomy. Over 1,000 original linecut illustrations (some in color) have been conceived to give a simplified, multi-faceted, three-dimensional aspect and visualization of the beauty and function of the body that are rarely found in brief or review-style texts. Illustrations appear on right-hand pages and corresponding text on opposite left-hand pages.